Constantine episode 13 marked the season finale of Constantine, as we all wait patiently to hear whether or not the show is getting a season 2. And I’m really hoping we get a season 2, because things really picked up in episode 13, and demonstrated the real potential of this show. So lets discuss Constantine episode 13! Spoilers for Constantine episode 13 follow! Okay so a few posts ago I complained about NBC not letting the showrunners really show Constantine smoking. For everyone that knows the character, Constantine is quite the frequent smoker. And I think NBC listened to everyone’s complaints because one thing that I really picked up on in Constantine episode 13 was the shot after shot of Constantine actually smoking! Whaat??? I don’t know why all of a sudden NBC allowed the showrunners to actually show Constantine’s bad smoking habit, but I like it! NBC shouldn’t be afraid to get into the nitty gritty aspects of the Constantine character, because that is what makes him so awesome. I mean you can show people getting sliced and diced and eaten on Hannibal (which is an amazing show by the way), but you can’t show a guy smoke? That’s always been weird, but I’m glad they decided to be a little less strict on that minimal smoking rule, because Constantine, with his oversized coat, smoking a cigarette, with a gun strapped to him, is well great! Anyways Constantine episode 13 really embraced the nature of the Constantine character and his world. ‘The Man’, who was the villain of the episode, was incredibly creepy and well done. 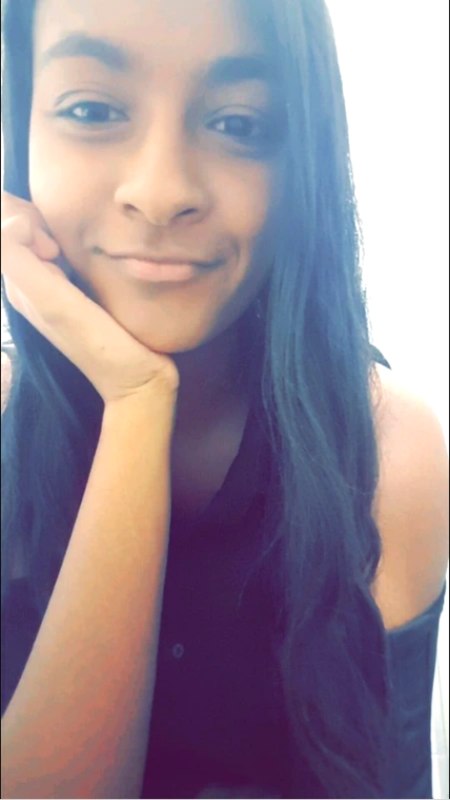 The suspense was kept up throughout the entire episode. And then you have Jim Corrigan. I loveee Jim Corrigan. Constantine needs more Jim Corrigan. And as horrible as this may sound, I’m impatiently waiting for Jim Corrigan to get killed already. As I mentioned in an earlier post, Jim Corrigan is otherwise known as, The Spectre. When Jim Corrigan, the cop, gets killed, he is rejected from Heaven, as he was quite the corrupt cop. Instead God sends him back to be the Spirit of Vengeance, where he becomes The Spectre. The Spectre is an awesome character, and to see the corrupt nature of Jim come out (Constantine seems to be a bad influence on people) when he kills ‘The Man’, is teasing us for what’s to come. Which is why we need a season 2 to Constantine. 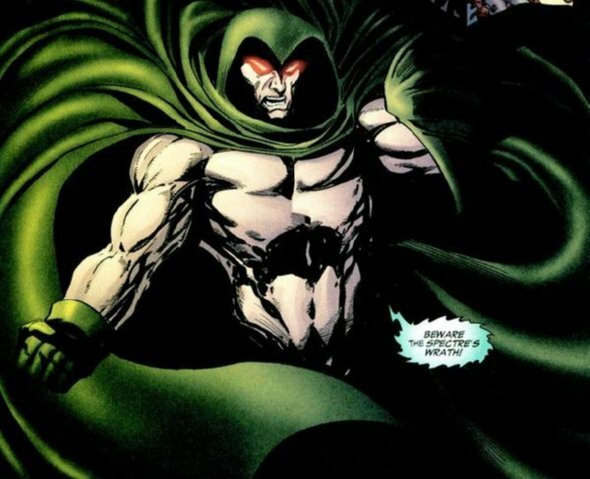 Because all this teasing for The Spectre, with his corruption and Zed’s visions, if Constantine gets cancelled, and we never get to see The Spectre, then I’m sure like a lot of other people, I’m going to be super disappointed. So yeah, another reason why season 2 needs to happen is so we can see Jim Corrigan die. And also if Jim Corrigan dies, then Constantine’s love woes may be put to rest. Or they could just introduce Zatanna onto the show, which would be even better. 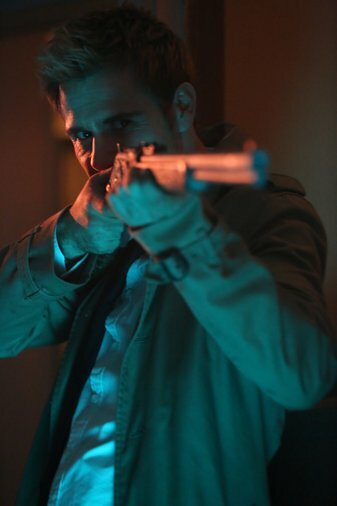 Constantine episode 13 ended with Manny being a total badass. Manny has always been a little dodgy for an angel (though if you watch Supernatural, then you know dodgy angels aren’t really that unusual) so it wasn’t that surprising to hear that he is actually leading the Brujeria. 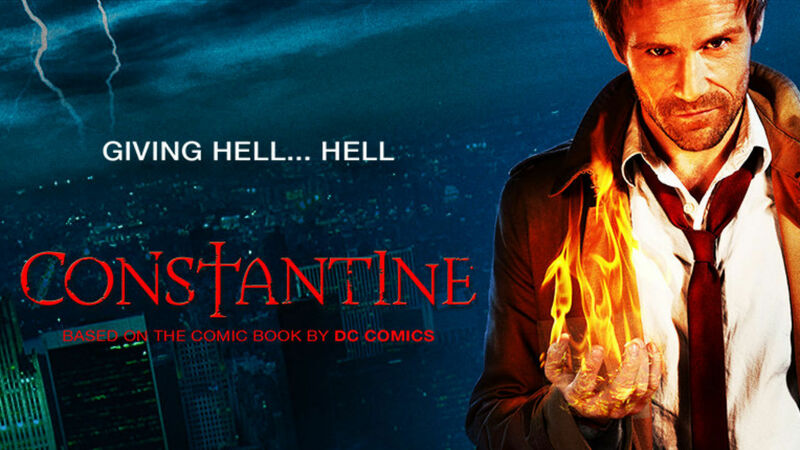 Constantine may have been off to a slow start, but the show has finally found it’s feet, and it would be pretty unfortunate to find out the show has been cancelled. I’m sure NBC will announce Constantine’s fate very soon, but until then, Constantine episode 13 overall was an exciting episode, that has opened up a nice door for a possible season 2 (pleasee we need The Spectre!). Ooh hurry up and watch, it was really good!